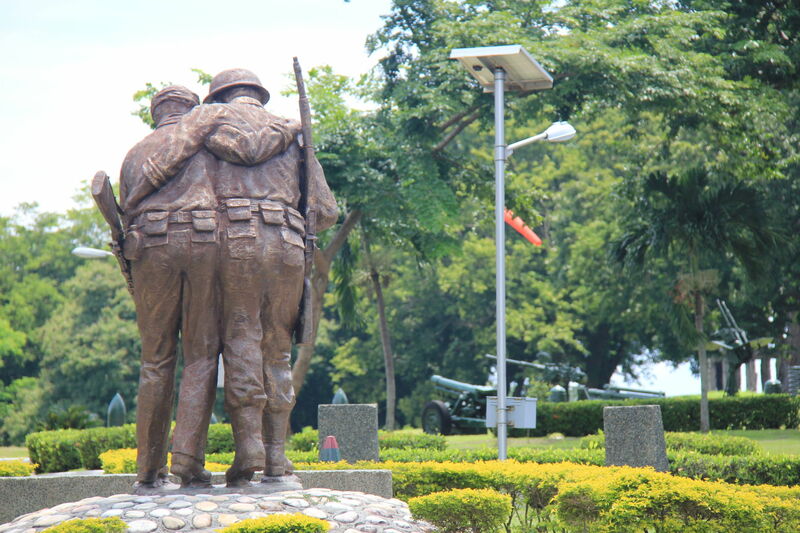 Corregidor Island is a must see for anyone visiting Manila with at least a passing interest in WW2 history. Just a short ferry ride from The Philippines capital, Corregidor Island is essentially an outdoor museum to one of the most famous battlegrounds in the Pacific, a strategically important island because of its position at the mouth of Manila Bay, it was brutally fought over by the American and Filipino forces against the Japanese invaders from 1942 to 1945. 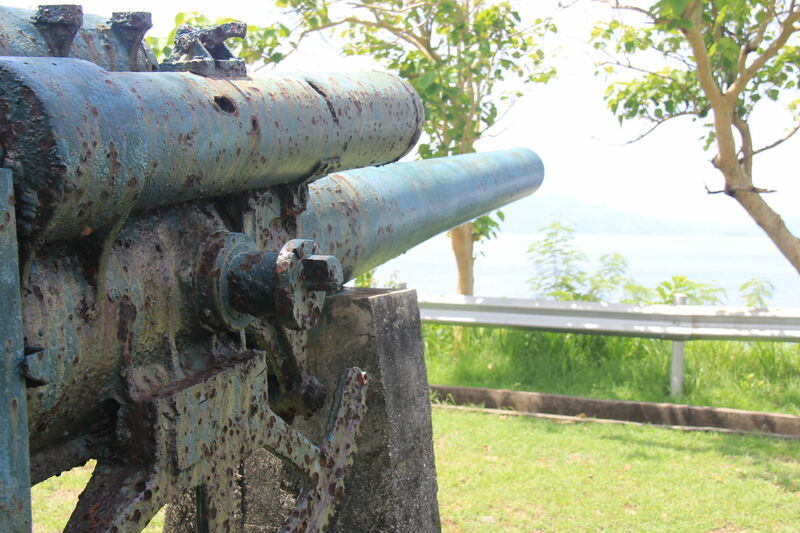 Today, Corregidor Island has been preserved as a shrine to the thousands of troops from both sides who lost their lives there; the now silent gun batteries and ruined buildings are stark reminders of the horrors of war. The guided tour begins ironically at the point where the head of the defending American forces General MacArthur departed the island in 1942 in the wake of the attacking Japanese. He vowed to return, which he did triumphantly in 1945. 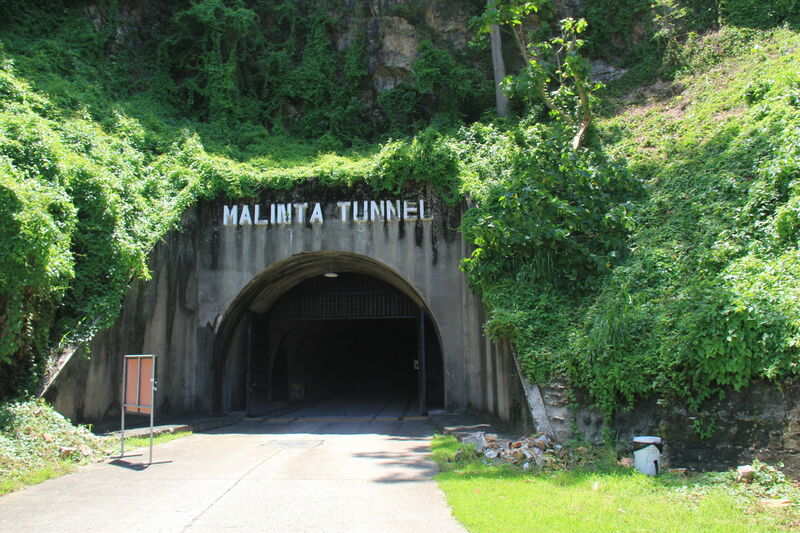 During the three year Japanese occupation over 80 tunnels were dug and the largest, the Malinta Tunnel has an audio visual presentation showing just what life was like for both defending forces. If you plumb for an overnight stay (there is just the Corregidor Hotel on Corregidor Island) you get to explore deeper into some of the tunnels, but for the day trippers like me, the exhibition in Malinta had to do. 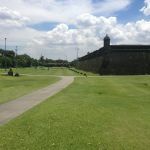 The tour winds its way around the hilly island, stopping at many points of interest as the story of the battle unfolds. The giant gun batteries still bear the scars of battle, and it’s fascinating to be able to wander around them so closely and picture in your mind just what it might have been like. The two most moving sections for me were at the top of the island where the ruins of the bombed out US barracks sit like a giant empty shell, and further over, the huge Pacific War Memorial built in 1968 to honour the fallen Filipino and American servicemen. The small museum inside carries many interesting images and documents chronicling the occupation and subsequent liberation. Then, over at the tail of the island, the Japanese Garden of Peace and its 10 foot high Buddha, a monument for the families of the Japanese fallen to come and pray. A humorous finale anecdote to Corregidor Island remains with me concerning a chap by the name of Hiro Onoda, who stayed hidden on the island for 29 years after the surrender unaware the war was over. When he was eventually captured and sent back to Japan his 29 years of back pay made him a very rich man! This is a highly recommended and well organised day tour of an iconic Pacific battleground, one that I will remember for a long time to come. 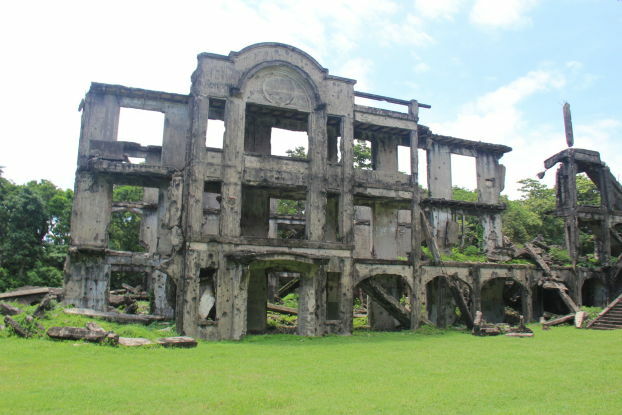 I want to go to Corregidor Island. How much is the tour? 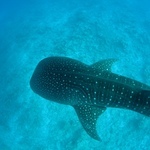 Sun Cruises day tours from PHP 550 including lunch..